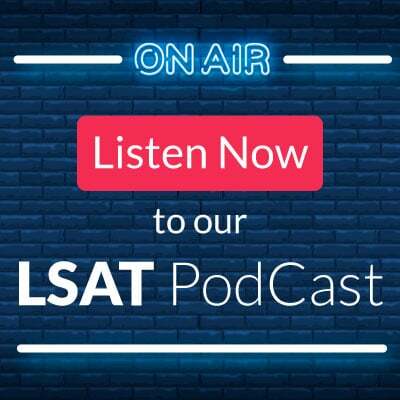 Hello, I was granted accommodations for the January 2019 LSAT, and I'm scheduled to take the test on February 1. From previous posts, I can see that, usually, it is to be expected the same test as the regular Saturday one. Considering that I'll be taking the test almost a week later, I was wondering if I should still expect to receive the same test that was administered on January 26? Yes, I've seen them give the same test up to a week later. So, as soon as Accomm testers start reporting in, you'll know whether you are likely to have the same test or not. Dave Killoran wrote: Yes, I've seen them give the same test up to a week later. So, as soon as Accomm testers start reporting in, you'll know whether you are likely to have the same test or not. Hi Dave. Any word on what accomm test experiences are like? Hi I was wondering if you have determined whether the January 2019 exam was the same or the January 2015 Sabbath test? Is there a section where you will be discussing the accommodated exam ro updating? 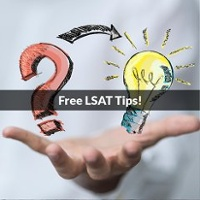 Some had the same test and others had the February 2015 LSAT. There is no way to know in advance which one you will get however! Not sure I follow you...? By design they are different and accord with the granted accommodation, but they are just as quiet and professional, if that's what you mean. 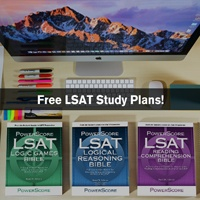 For the January 2019 Accommodated test administrations, some students had the same LSAT as given to the regular Saturday January 26th, 2019 examinees, as described here: viewtopic.php?f=2&t=27093. 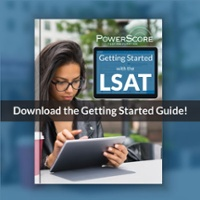 Others were given the February 2015 LSAT, as described here: https://blog.powerscore.com/lsat/februa ... at-details. 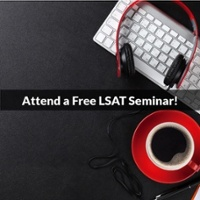 Yes i know its back to back questions i sent a post reply a few hours after i took the LSAT 2019 Tuesday Jan 29th, yes accommodations. On the Reading Comp. that last question on the topic about the supernova event seen in 1056 year, if i recall and trepidation by research scientist about accuracy of the Native people reading the stars ... I think on the last question i missed it and should had referred back to passage ... this is one of those situations i should had analyzed deeper. I should had picked another answer than I did, but ... I assumed something else. I am going to be haunted by that if I answered the incorrect answer and lost that 1 point. We would love to be able to answer your question, but unfortunately LSAC does not allow us to discuss the test in that kind of detail. Thanks, and hoping for the best for you! Apologies, I did not know I could not go into specifics so accept my apology. It was not my intent to place you on the spot. So understood. Besides, there is a person who is accommodations that has not tested yet and LSAC policy not to discuss sorry. So its understood, thank anyway.